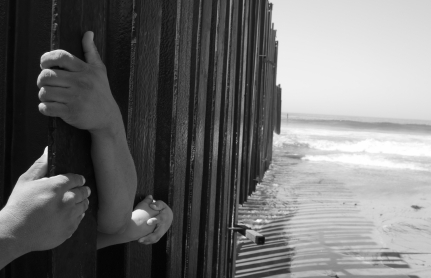 This week’s post, written by Susan Lawrence of the UUA Resource Development Office, lifts up the four-page immigration justice resource for families found in the summer issue of UU World.­-Ed. For a religious professional, an RE volunteer, or any adult involved with raising a child, that question comes up right alongside our own call to immigration justice—because any call to justice we hear is a call we want our children to hear, too, as they grow in faith. We want to spark a child’s empathy. We want to create a sense of urgency, but without creating a heightened sense of fear. Most important, we want to invite children to see themselves as agents of change—people who can help.